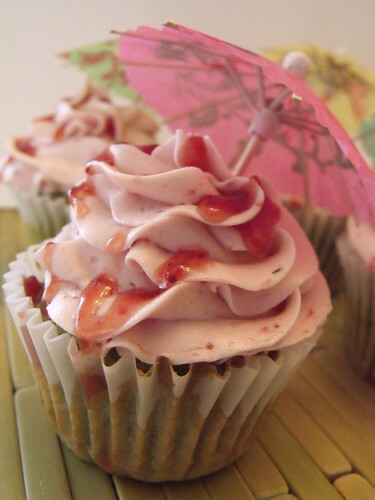 New Melbourne Browncoats, Inc. | Yum… Kaylee Cupcakes! C&C Cakery has created a Kaylee-esque sensation, and you can make them too! The recipe has kindly been posted here.